'The Inn is owned and run by the Gibson family – who also own the Mansfield Arms in Sauchie, which celebrated its 100th birthday earlier this year. 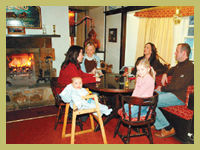 At the Mansfield, the company brews its own beers – Devon Original, Devon Pride, Devon Thick Black and Chopper's Choice – with all beers also available at The Inn at Muckhart. 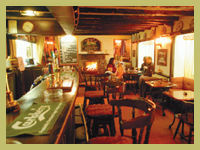 Both pubs have won the Cask Marque Award Certificate of Excellence for Real Ale. Possibly the most interesting feature of The Inn at Muckhart is the fact that the doorstep stands at the same height above sea level as the Wallace Monument. 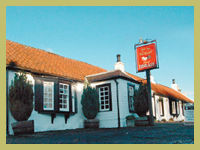 The Inn offers freshly prepared meals in front of two open fires, and has proved so popular that clients travel from Perth, Dunfermline and even Livingston to take in an evening at The Inn. Copyright © 2009 Devon Ales - All Rights Reserved.